As you may know, there is a full moon coming up. That full moon is really going to be putting things into perspective for you. This full moon in Taurus is set to occur on October 24th and with it, you will really learn a lot about yourself. The universe will make what you’ve been missing known and force you to really dive within to find it. While things will be quite confusing and tense this is exactly what you’ve been needing. You need to realize that sometimes the person you want and the person you need are not always the same person. Cutting ties with toxic people is something this month has been forcing you to do and it’s very painful. It will get better in time but you really have to stick with it. This full moon is going to show you just how lonely you’ve been. You tend to close yourself off and refuse to allow those who care in, and that is something that needs to come to an end. You are going to be slowing down and finally taking some time to relax and it is something that you’ve needed for a long time now. This full moon is not going to allow you to stay worked up about all the small things. It is going to really push you to see how important it is to take care of yourself. This full moon is going to show you just how innocent you truly are in all that is before you. You’ve been missing out on a lot of opportunities because of how frustrated you’ve been lately. You’re about to finally see things as they are and you really might hate what you find. You are going to be coming to terms with how hard it is to get the love you want. You are used to things being handed to you and people falling head over heels with little work. This time you need someone that is not easy to impress and you are going to get exactly that. This full moon is going to remind you that you as a human being are never done learning. While you might act like a know-it-all you do not know it all. Don’t lose track of the messages before you. This full moon is going to show you exactly how important it is to take chances and risks. You are going to be presented with something you’ve been missing and the way you accept it makes a difference. Don’t think this one over too deeply or it might pass you by. You have been forgetting to stop and relax for months now and it is weighing heavily on your soul. 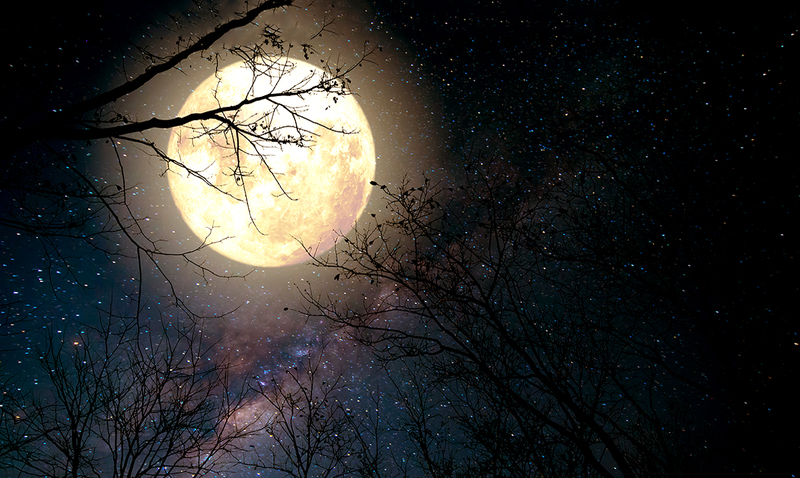 This full moon is going to stop you in your tracks and force you to chill out. Take this time to recharge and rejuvenate, you need it in order to keep going. This full moon is going to show you that you have been running for too long. It is going to let you know that the thing you’ve been missing is a place in which you feel truly comfortable. It will push you to find a sense of home somewhere. This full moon is going to remind you that sometimes the best advice is the hardest to take. The answer to all of your problems will be presented to you but it might be more than you can handle. Don’t let your pride get the best of you. You have been missing the will to move on and now is your time to work on that. This full moon will bring someone into your life that you have been needing. Don’t let the loves of your past hold you back from your future. This full moon is going to show you exactly what you’ve been missing out on. You will see the signs that it is time to move on, finally. While they’ve been quite present for a while now you have been unable to see them.